C. Wilfred Arnold was born on February 12, 1903 in Ormskirk, Lancashire, England. He was an English Art Director, known for Blackmail (1929), Champagne (1928), Rich and strange (1931), C. Wilfred Arnold's first movie on record is from 1927. C. Wilfred Arnold died on June 9, 1970 in Harrow, Middlesex, England. 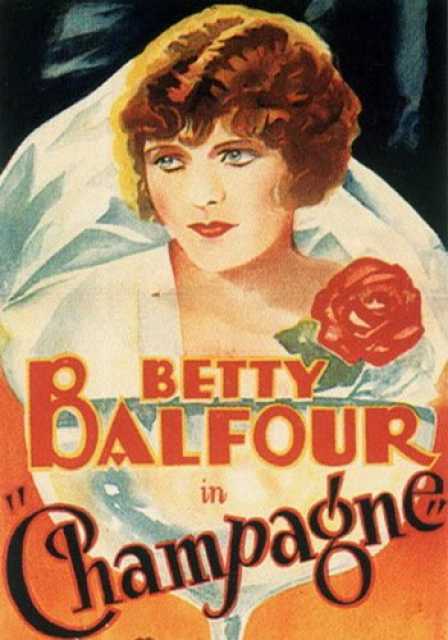 His last motion picture on file dates from 1931.